Unicod Sans was designed by Olivier Gourvat. 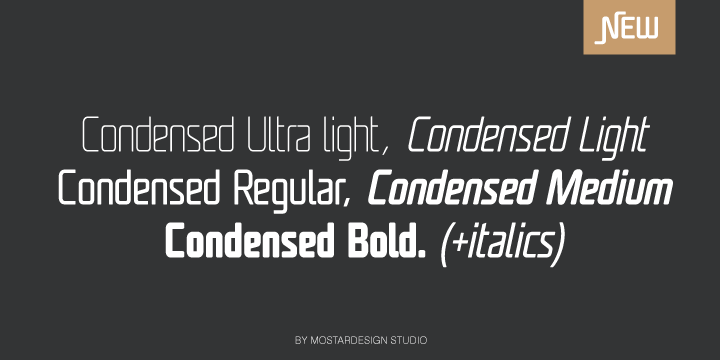 Unicod Sans font has been designed for Mostardesign Studio. Its square proportions make the design very readable at a wide range of sizes. Shapes give the face a unique futuristic look and is a very practical choice for modern headlines, branding, text and web fonts work.